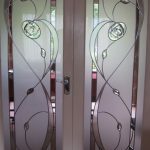 The Client Pages section is where we upload drawings for the customers approval before manufacture. 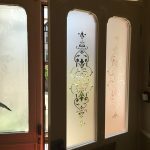 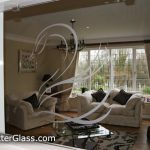 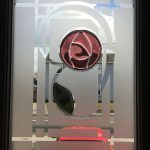 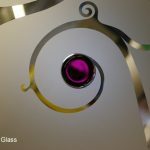 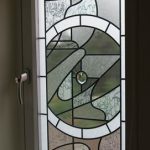 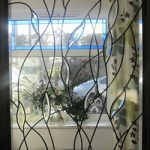 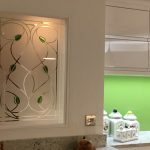 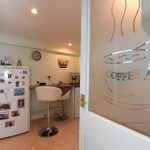 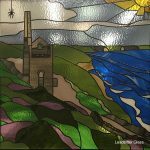 Browse through hundreds of designs to see what other people have ordered recently, this may help you decide on the perfect pattern and glass type for your project. 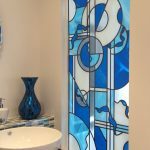 Many of these designs are not featured in our standard galleries.